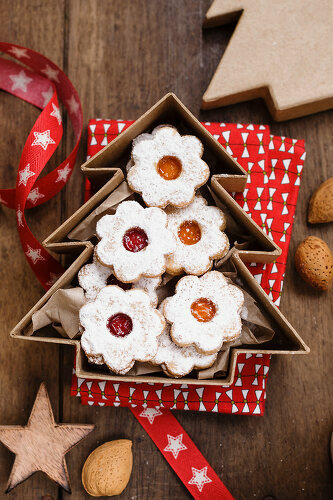 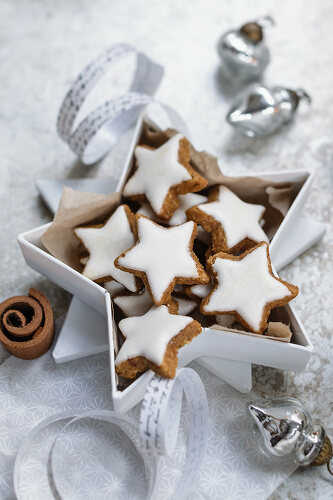 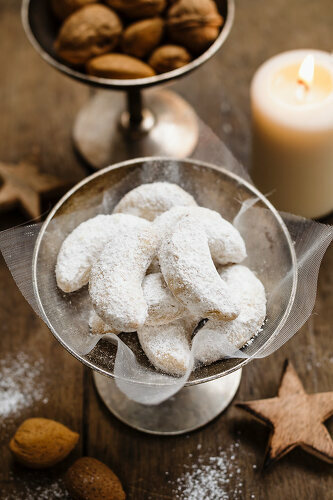 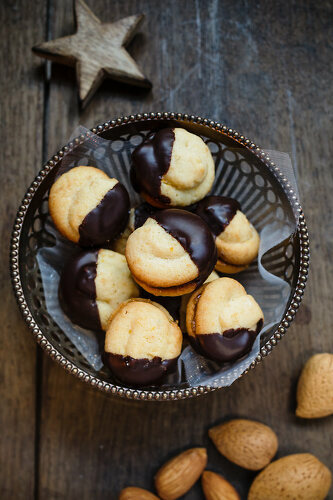 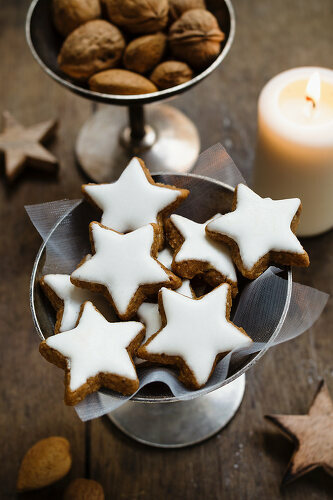 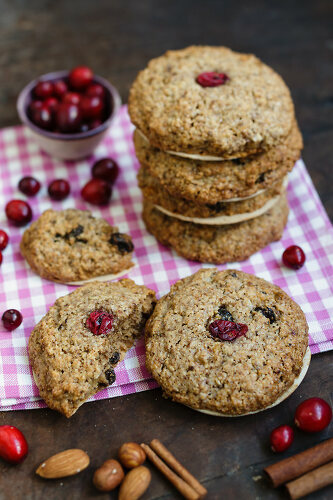 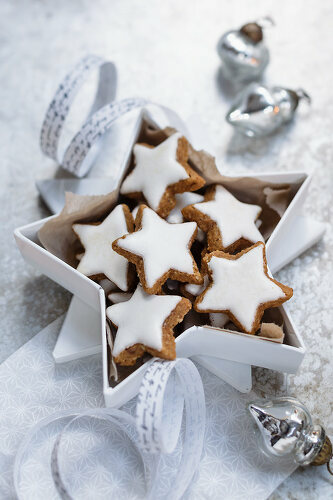 The giving of Christmas cookies is a favorite tradition of the holiday season. 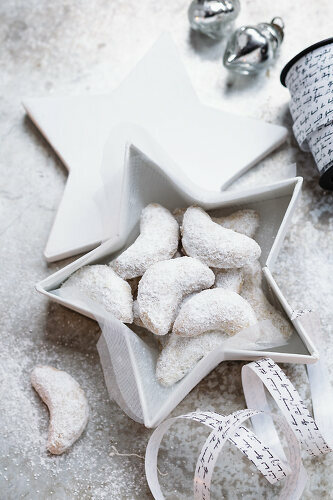 It spreads cheer, spirit and satisfies everyone’s sweet tooth! 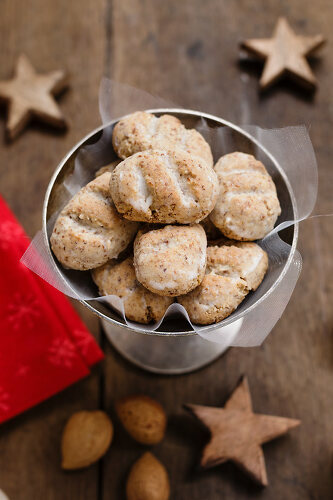 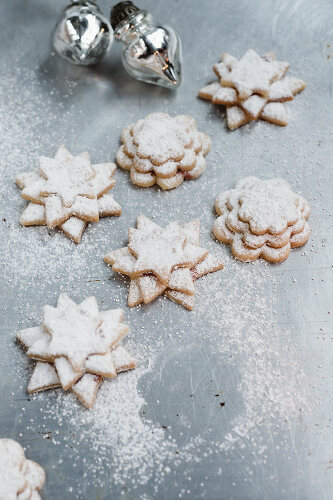 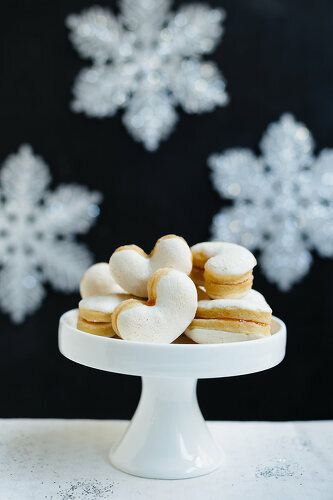 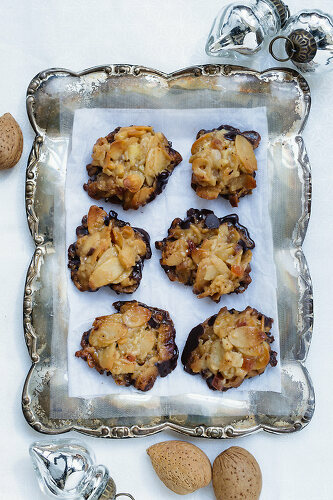 Prepare Christmas classics like Florentine, Meringue cookies, Cranberry gingerbread, and Sugar Cookies and give them to your neighbor!